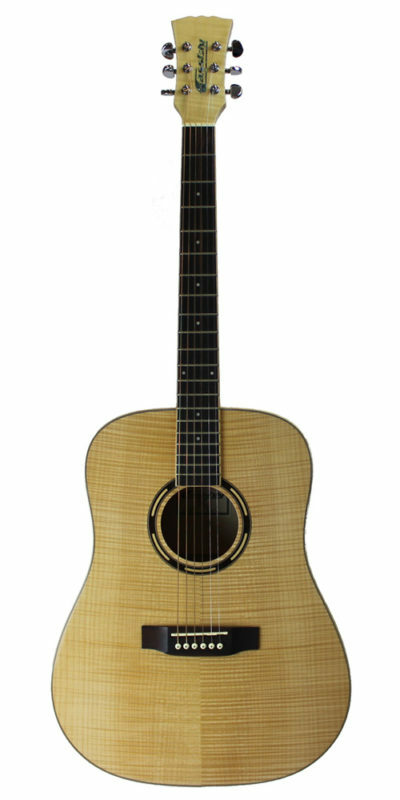 The Winston is one of our Master Built™ all Solid Wood range offering sparkling response and rich harmonic resonance which just sings out to you. 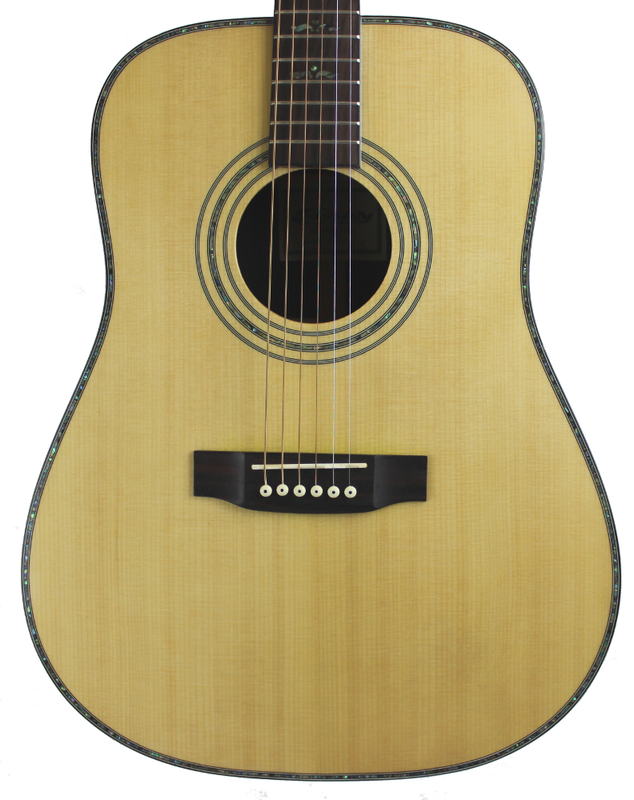 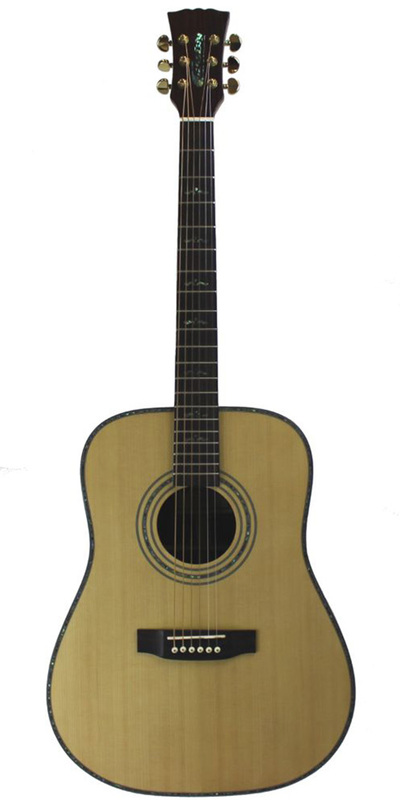 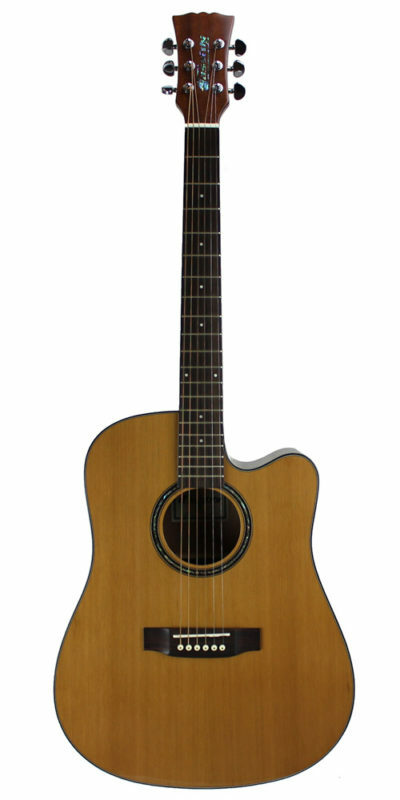 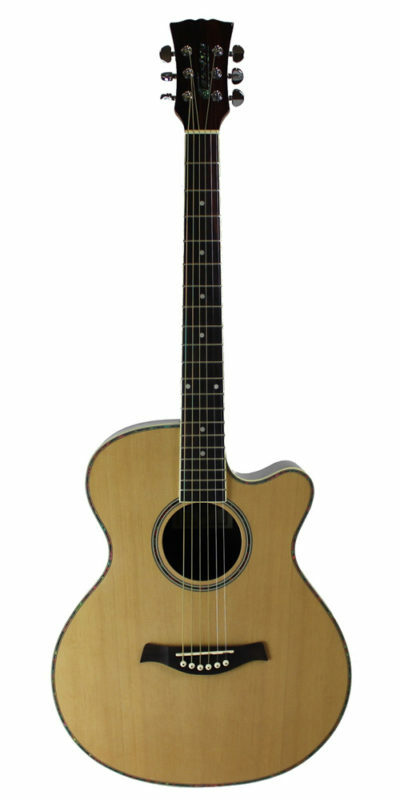 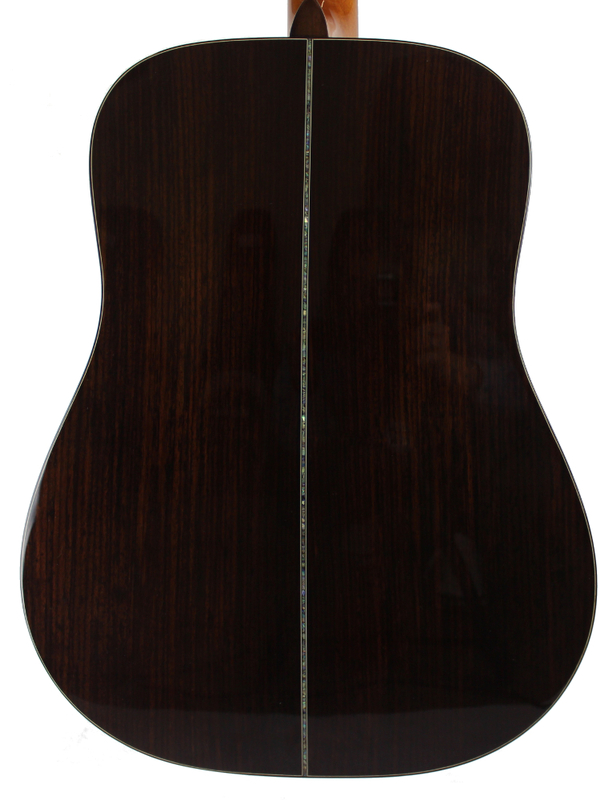 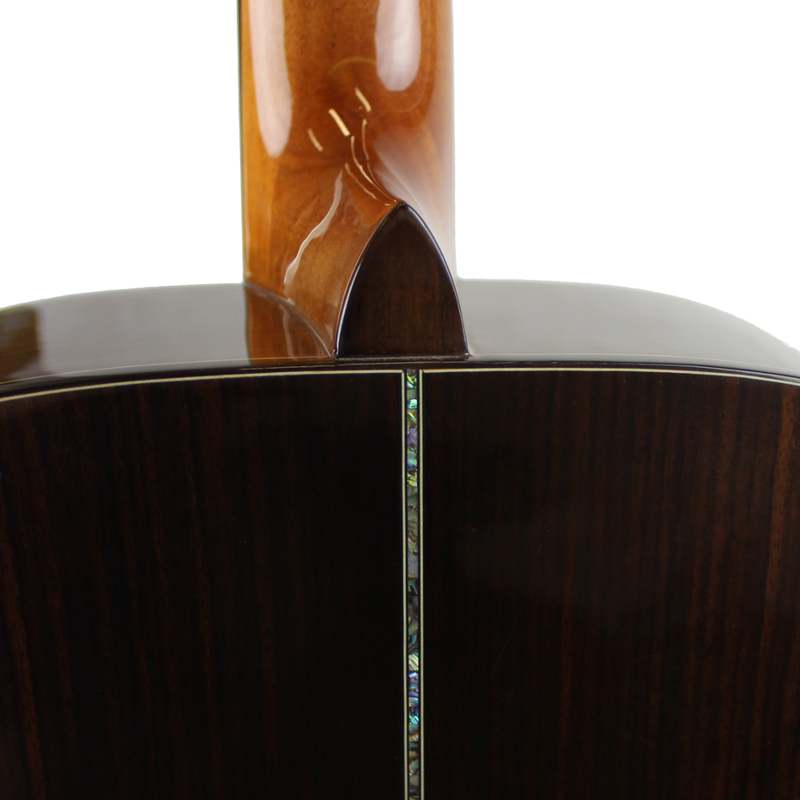 The All Solid Wood Dreadnought body is the main feature of this design in which we have pushed our materials and design specification to the limit in order to match the very best. 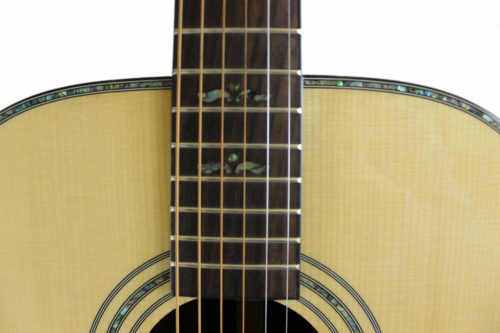 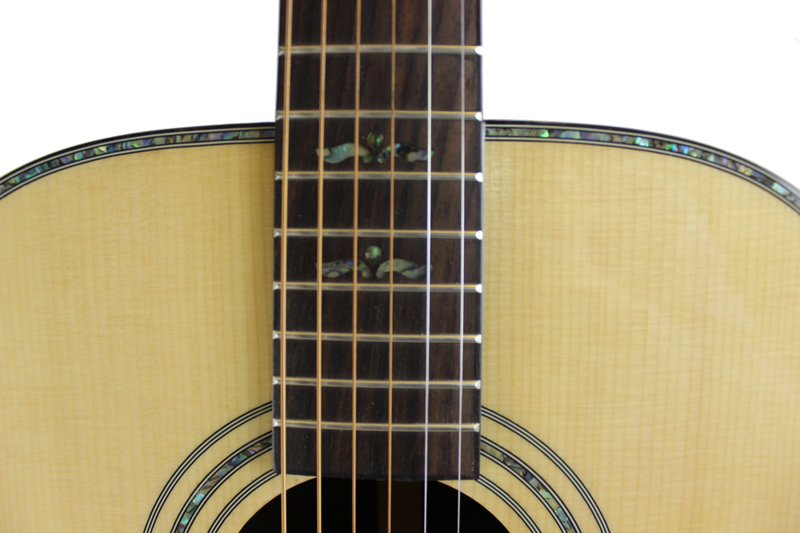 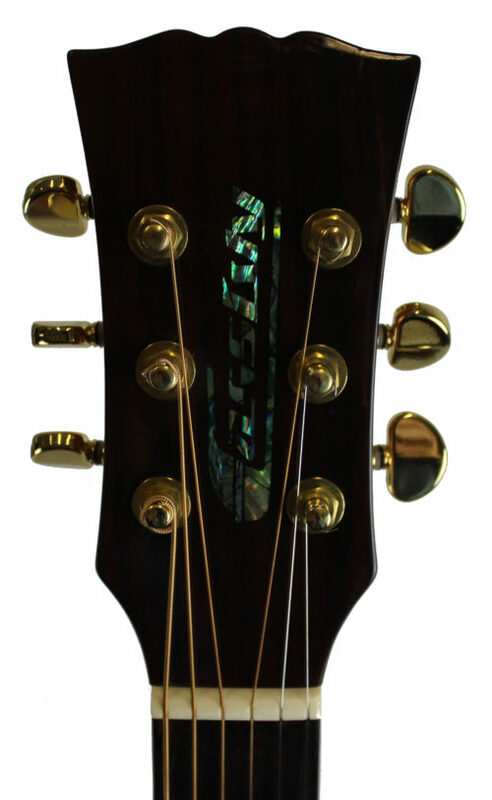 Beatifully hand crafted using traditional methods and adorned with real Abalone / Pearl inlay to Headstock and Binding with White Pearl inlay to Fretboard. 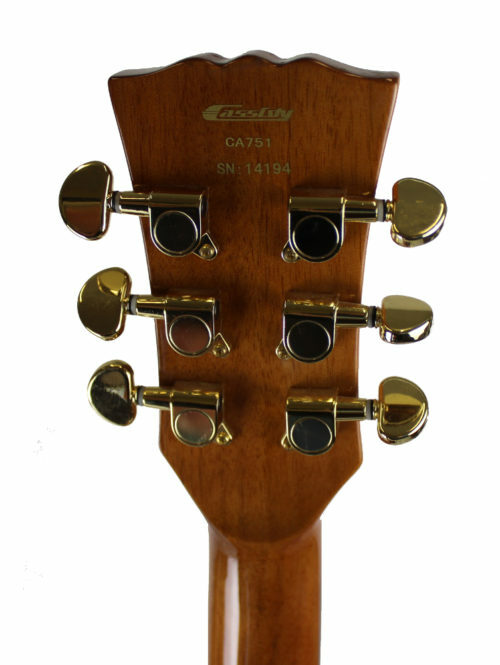 The Winston is supplied with a Cassidy Deluxe Hard Case.